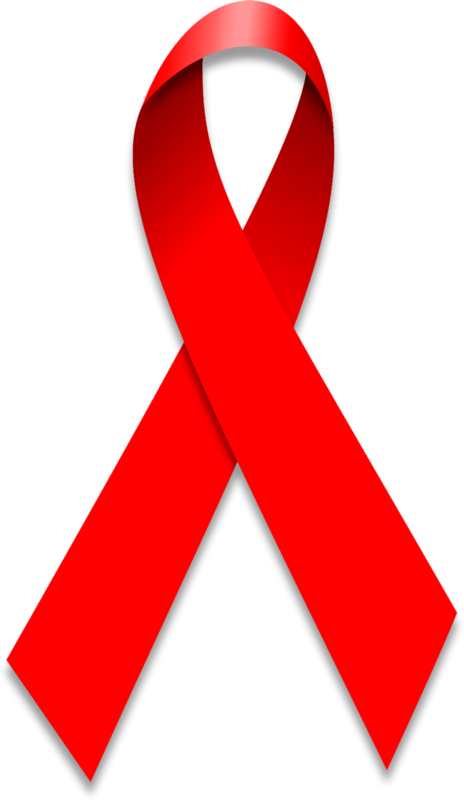 (Reuters) A team of AIDS researchers in Hong Kong says its new research, tested on mice, indicates a functional cure for HIV, the virus that causes AIDS, eventually leading to a new antibody that could be used for both prevention and treatment. A team, led by Professor Chen Zhiwei at Hong Kong University’s AIDS Institute, says its discovery, tested on mice, shows the new antibody can help control the virus and eliminate infected cells. The UN-supported AIDS Data Hub says about 850,000 people in China are infected with HIV, which disables the immune system and makes people far more vulnerable to infections and disease.